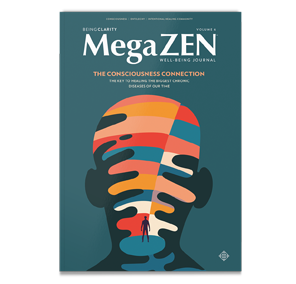 January is the perfect time to begin again, and that requires clearing out the old—bad energy, emotional baggage, anything that weighs you down—before you can bring in the new. 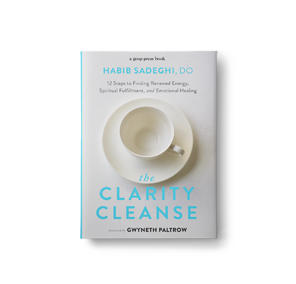 I asked the very wise Dr. Habib Sadeghi, DO, LA-based author of the engaging new book, The Clarity Cleanse: 12 Steps to Finding Renewed Energy, Spiritual Fulfillment and Emotional Healing (Goop Press, with foreword by Gwyneth Paltrow) to share his wisdom. 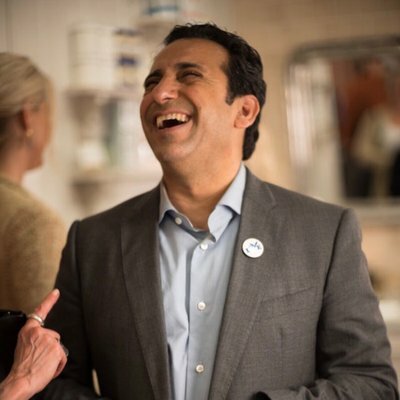 Here are his top five tips for discovering and/or releasing unresolved emotional issues!